If you are interested in hosting a bowling, cooking, tennis, or other sport fundraiser we encourage you to participate in one of the easy-to-use Komen programs below. 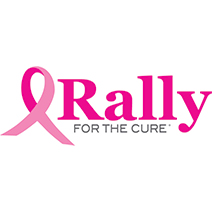 Susan G. Komen will provide guides, prizes, and more to better support our wonderful fundraisers! 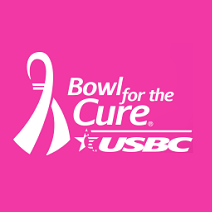 Bowl for the Cure® is a year-round initiative sponsored by USBC. To participate you can look up an event near you or start one yourself. To get the full details, visit the Bowl for the Cure webpage. 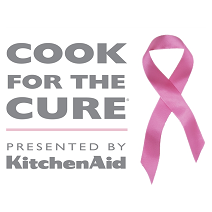 Cook for the Cure® gives people with a passion for cooking to support Komen. Interested in participating? Learn how to host your own Cook for the Cure party, download the Party Guide, or join the Pass the Plate® initiative!